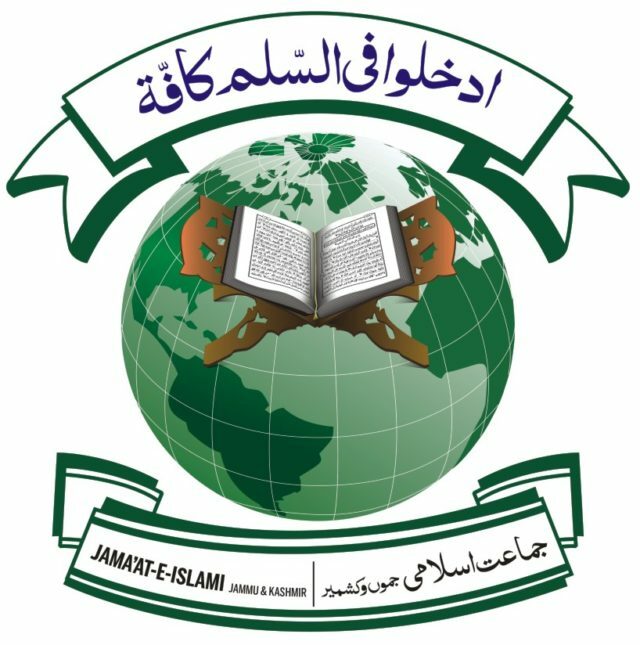 Srinagar: Jama’at-e-Islami Jammu and Kashmir, the largest socio-politico-religious organization, on Thursday evening issued an advisory to its cadre to remain vigilant and provide all possible support and assistance to those who have been badly affected by the ongoing heavy snowfall. Jama’at statement quoting spokesperson, Advocate Zahid Ali said, “Jama’at-e-Islami Jammu and Kashmir directs all its district, tehsil and halqa units to remain vigilant and provide all possible support and assistance to those who suffer any kind of damage or difficulty due to ongoing heavy snowfall”. He added “Jama’at chief Dr Abdul Hameed Fayaz has issued instructions to all district heads regarding the emergency situation created due to heavy snowfall and asked them to remain in touch with their basic units for securing necessary information regarding any loss or damage which is likely to occur in such a grim situation and for providing all possible help needed by any victim or sufferer”. Jama’at spokesman further added “workers of Jama’at particularly youths both from the cadres of Jama’at as well as Islami Jamiat-e-Talaba, have been asked to keep all volunteer services ready to face any untoward occurrences in any area undergoing snowfall particularly the upper regions of the valley.